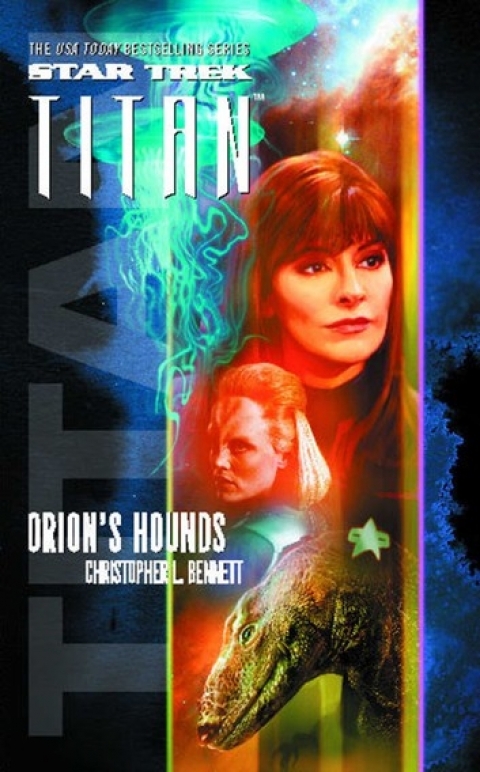 As the USS Titan ventures beyond the outermost reaches of known space, the telepaths in her crew – including Diplomatic Officer Deanna Troi – are overwhelmed by an alien cry of distress, leading the ship to the scene of a shocking act of carnage: a civilization of interstellar "whalers" preying upon and exploiting a familiar species of sentient spaceborne giants. Appalled but reluctant to rush to judgment, Captain William Riker and his crew investigate, discovering a cosmic spawning ground in a region of active star formation – the ecosystem for a bewildering array of diverse but similarly vast life-forms. While attempting to negotiate an end to the victimization of these creatures, Riker's crew inadvertently grants them the means to defeat their hunters' purpose... only to learn that things are not exactly as they seem.